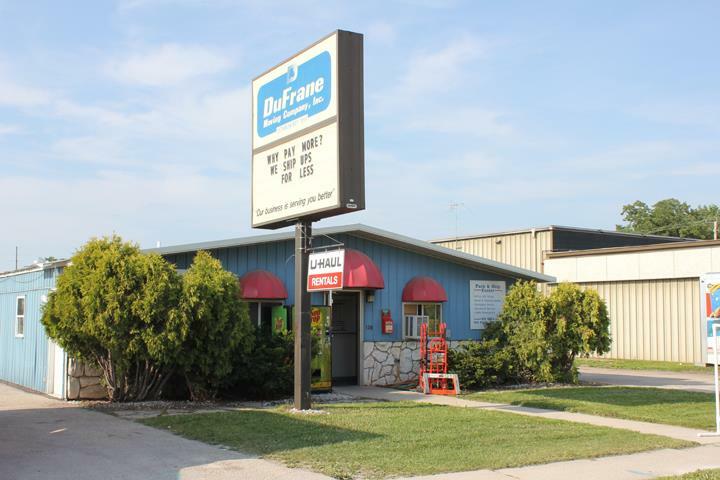 "We Make Moving & Shipping Easier" Du Frane Storage & U-Haul Rental, in Fond du Lac, WI, is the area's leading truck rental and shipping supplies company serving Fond du Lac and surrounding areas since 1931. 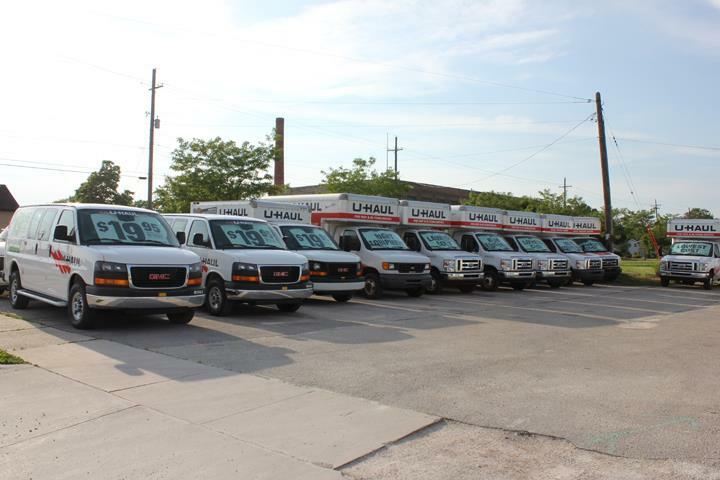 We offer U-Haul truck and trailer rentals, storage units, daily UPS service, carpet cleaning rentals, boxes, packing supplies, moving supplies and more. 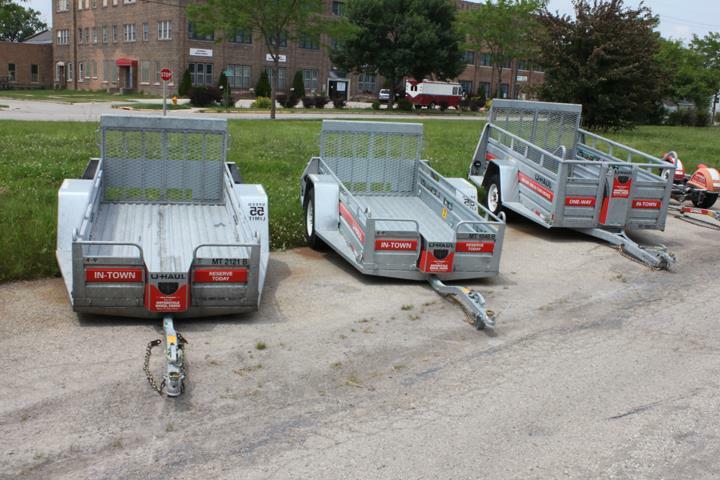 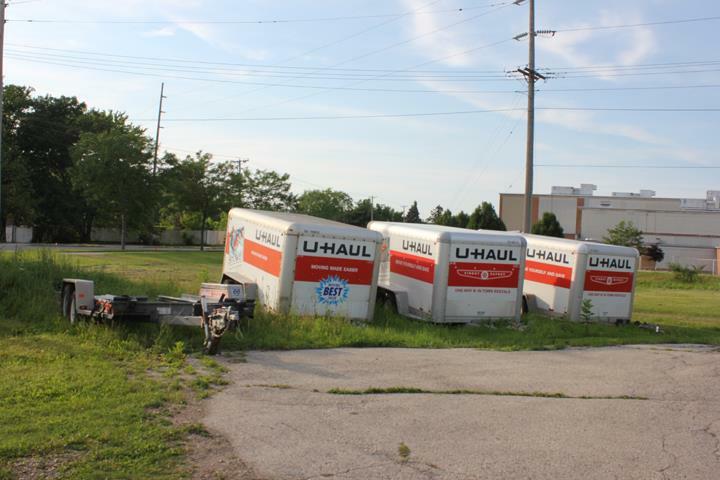 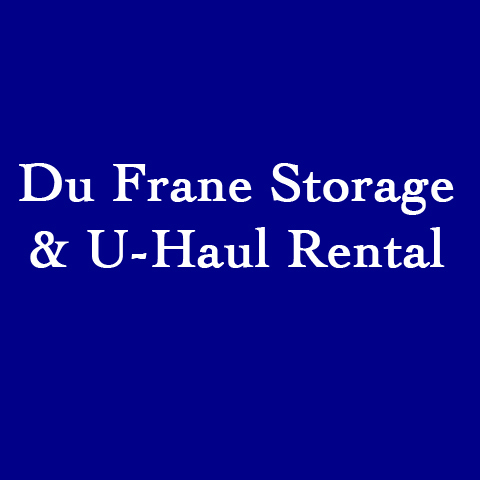 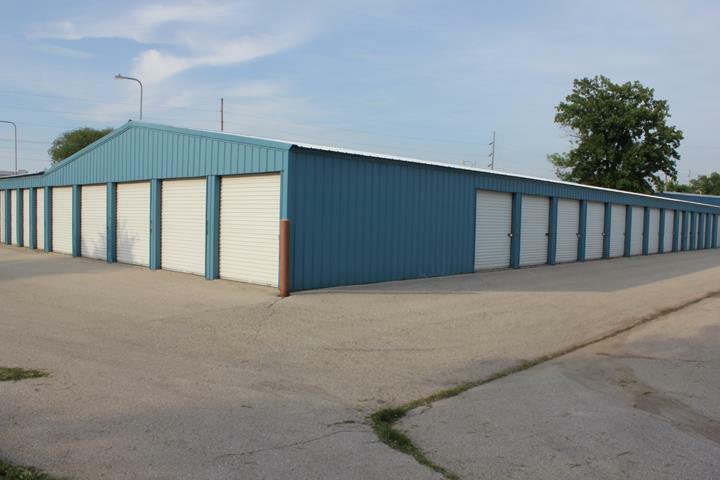 For all your truck rental and shipping supplies needs, contact Du Frane Storage & U-Haul Rental in Fond du Lac.